With a strict 10pm curfew, the night is off to a shaky start when the opening act only take the stage at 8:50pm. 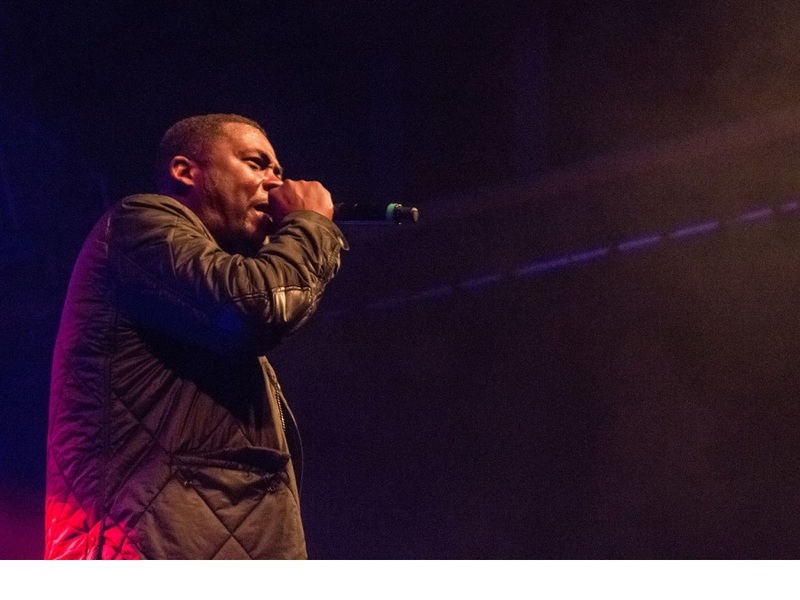 GZA himself arrives 20 minutes later to an electric room with high expectations. Liquid Swords is a rightfully revered album – arguably the greatest Wu-Tang solo cut – a high watermark for 90s rap and a testament to the perfect marriage of RZA's crisp, atmospheric production and GZA's verbose, insightful lyricism. The strength of the album barely being debatable, it's obviously a strong setlist, with every track getting at least a partial airing, though guest-heavy songs like Duel of the Iron Mic and 4th Chamber are significantly shortened. Additionally, there's fan-favourite Wu-Tang tracks that sometimes make sense given who's performing (Clan in da Front), but otherwise just serve as perfunctory crowd fodder (C.R.E.A.M., ODB's Shimmy Shimmy Ya). 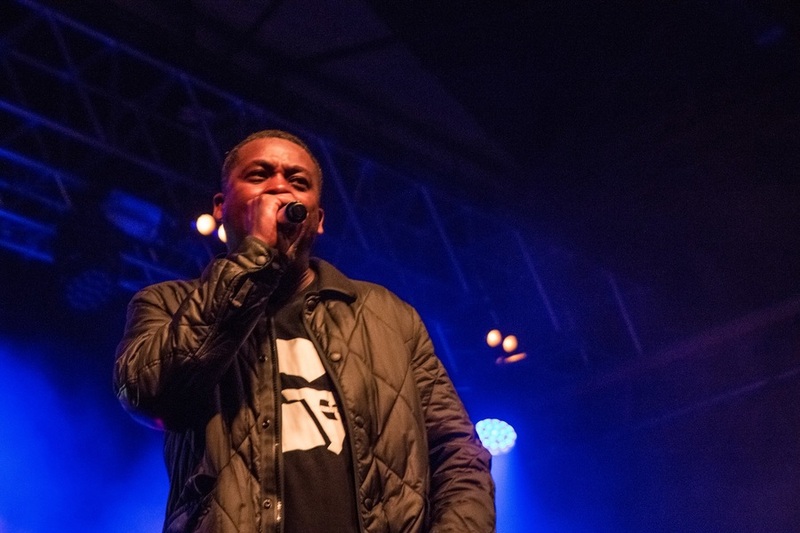 GZA is one of the more introspective, quiet members of the clan, but his seeming indifference to performing gives the whole show a disappointingly flat atmosphere. The crowd's initial enthusiasm is a key driving force early on, but even their goodwill starts to wane half an hour in. Depending on where you are in the monolithic Galvanizers the sound can range from solid to horrendously garbled (especially towards the back), with samples, bass and vocals all vying desperately to be heard. 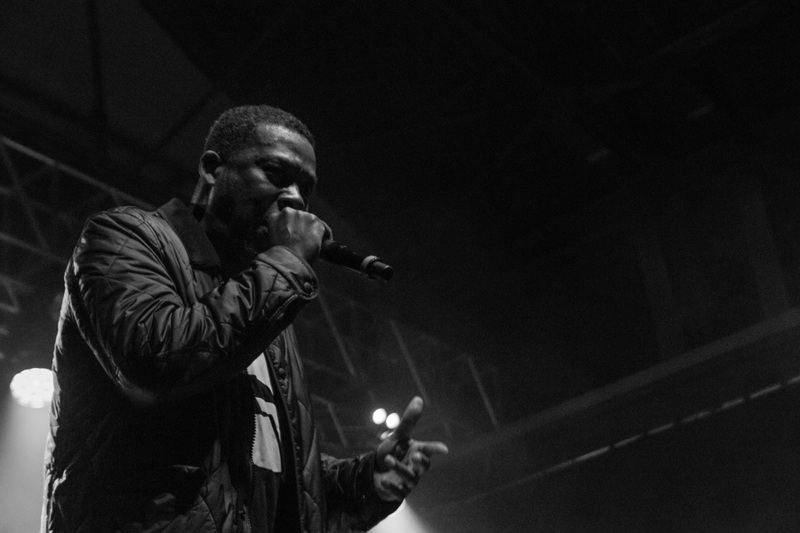 GZA's rapping is mostly on point, but time has definitely dulled his once-sharp delivery. 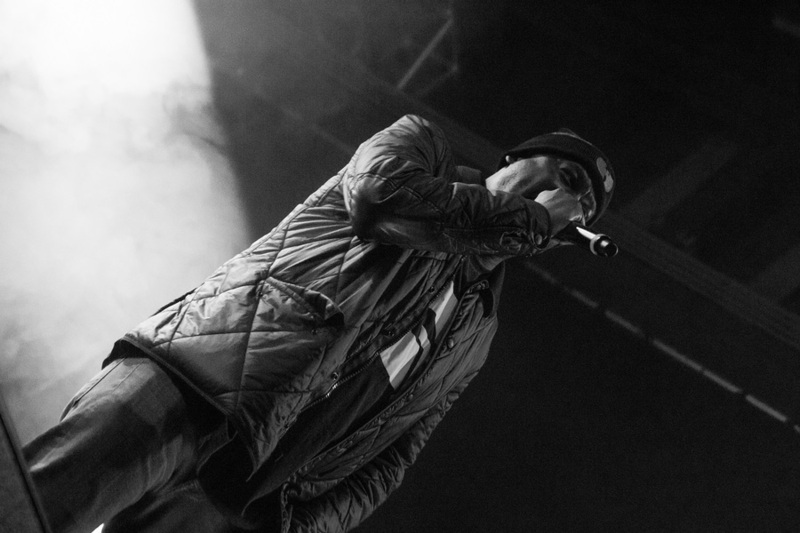 Whether you're looking for towering technical prowess, or simply to bear witness to a legend in the flesh and enjoy some rap-alongs, will go a long way to determining how much you're likely to enjoy this show. As we enter the final stretch there's a shoutout to Nipsey Hussle – although GZA bizarrely mispronounces it as Nipsey Russell (the legendary comedian), then ruminates for a moment on the connection between the two – and late Mobb Deep rapper Prodigy (not The Prodigy as some excitedly exclaim after the show). That's before an excellent rendition of Liquid Swords, sadly missing the iconic spoken intro, and Wu-Tang's Triumph. As expected, the show is cut shortly after 10pm, the final tracks ending things on a relative high, though the perceived injustice of the early finish only fans the flames of discontent from some sections of the audience.